When you want to get better at any sport, you should train your hardest. Being at your very best is an extremely hard thing to do. We're going to give you the top baseball tips. Equipment reviews can help, but weight training will give you the extra boost you are looking for. Have you ever thought about getting stronger in the weight room? Does it actually help improve your throwing and hitting? We're here to tell you that it absolutely helps. So, if it has ever crossed your mind, you were right in thinking of it. Obviously lifting weights gets you stronger. That means it would enhance your play on the ball diamond. Power cleans help you get more explosive. They also help with all around power. The reason is because it is a full body work out. You actually use your entire body's muscles. Pretty cool if you think about it. The whole goal is to improve the amount of weight you actually power clean. Let us state for the record that hang cleans don't count. The way you improve your numbers is learning the correct form. There are many programs out there that will teach you proper technique in the power clean. Train hard, play harder. That's what we always say. Improving your bench press has a bearing effect on many parts of your game. First of all, you get stronger in your pecs and upper body in general. Second, you gain a stronger grip. Having a strong grip helps you in every facet of the game of baseball. Don't over look the bench press. If you are struggling with the bench press, use dumbbells and do incline dumbbell bench press. This helps you improve the front shoulder strength, which also helps increase arm strength. The squat is considered a power lift. That's because it will enhance your leg strength and its a universal weight lifting technique that you should master. If you want to be an elite baseball player, you will need super strong leg strength. Well, because you need to use your leg strength to drive the baseball when hitting and push off when you are throwing. Having great leg strength will absolutely help you improve you baseball performance. 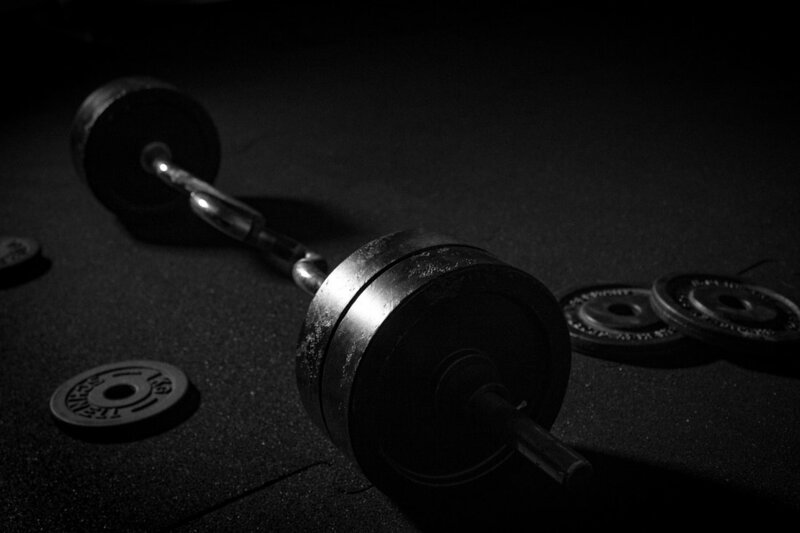 When you decide to start lifting, that will be the day when you start getting better as an athlete. Start now. Don't wait. You could be missing out. Take our advice and run with it and do not let another day go by without working out. Fitness is important in the sport of baseball. Take full advantage now! Get ready, get set, GO! Baseball season is right around the corner and we can't wait to start playing again! From Little League to the Majors, Opening Day is something very special. Every kid dreams about playing in the Bigs. Bright lights and loud cheers from the crowd makes baseball a one of a kind sport. ​If not, we have a little bit of a checklist for you. So you can cross these items off your list once you start acquiring them. Make sure you have a glove for the season and then make sure it is broken in. If you play multiple positions, you should get position specific gloves. You should then break the mitt in by playing catch and fielding ground balls. This helps soften up the glove so its ready to go when you have your first practice or try out. You must stay comfortable out there if you want to play your very best. Invest in a great pair of cleats. High quality spikes can mean all the difference in the world. Make sure you choose ones that fit your feet and support your ankles. It will be a long season and they will have to weather the storm through rain and sunshine. This is third on the list because most of the time you can borrow a bat from a teammate or a coach. However, it is nice to have your own bat. Something you can rely on when the game is on the line. A bat that you're used to and a bat that will get the job done. Remember, the more swings you take the better you will be. Keep taking cuts and keep swinging! For all your Northern states out there and Canada Players, you will need to stay warm in the beginning and end of the year for your upcoming season. Get some solid cold gear such as upper and lower body tights. This helps keep you warm and comfortable during the game. You might also want to pick up some hand warmers so you don't have that issue when it comes up.